90’s Horror Slasher “MR. CLEAVER” Coming to DVD on September 28th. September 20th, 2018.- Reel Nightmare Films is releasing their popular horror slasher “Mr. Cleaver” on DVD on Tuesday September 28th via Amazon.com. “Mr. Cleaver” is currently available On Demand on Amazon Prime Video in the US, UK & Germany; and it’s also available to international audiences on Vimeo On Demand. 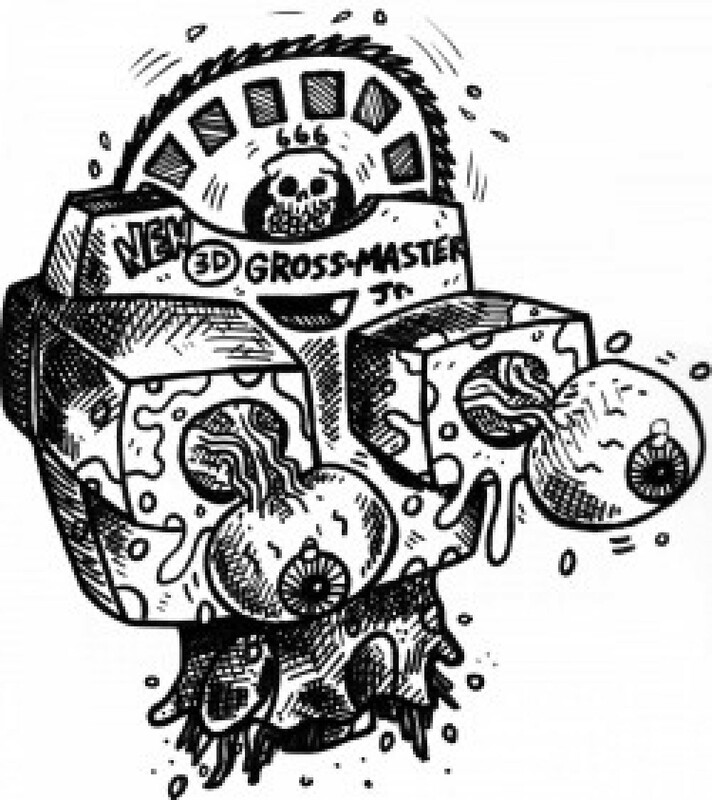 ← Another Grossfest 2019 guest announcement!